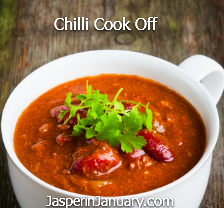 Join us in Jasper National Park for a Magical, Musical, Activity-filled Winter Adventure - Jasper in January 2017. 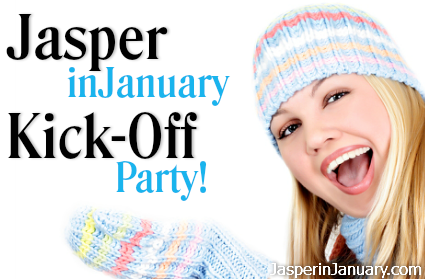 Jasper in January Kick-Off Party - 2017! Starts 9PM Friday, January 13th 2017, at the Whistle Stop Pub. See you there! 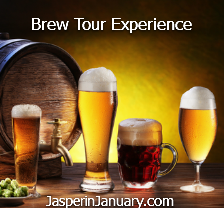 Discounted Ice Climbing, Ice Walks, Skiing and Snowboarding lift passes, Room Rates, Dining, Arts, Culture and Numerous other Local Delights. Hotel room deals, Reduced lift tickets, and more. 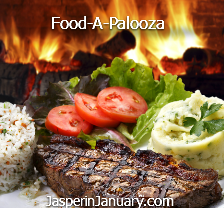 Downtown Jasper becomes a magical, musical, activity-filled adventure during this signature event. Learn about the rapidly growing sport of Fat Biking On Snow-Covered Trails. 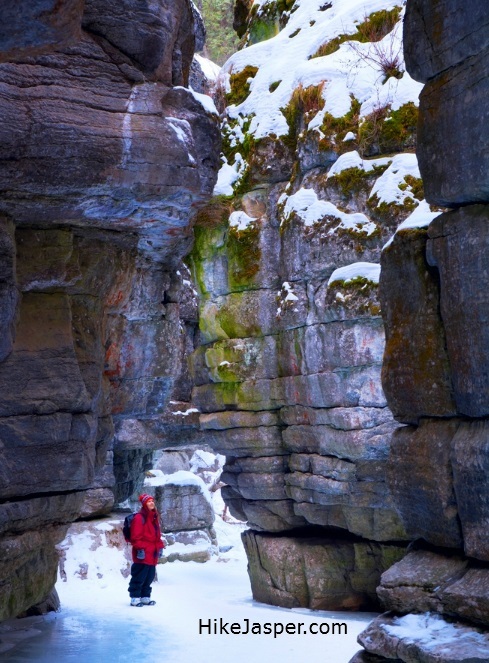 Spectacular icicles and frozen waterfalls hang along Jasper's Maligne Canyon rock faces. Haunting from the ground up this Ice Walk never disapponts. 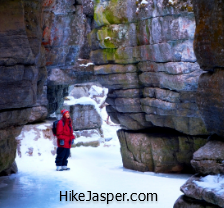 This Jasper in January 2017 site is brought to you by Proud Canadian Volunteers interested in the Preservation and enjoyment of Canada's National Parks. Reasonable effort is made to supply Jasper in January 2017 data, but errors and ommissions can result. 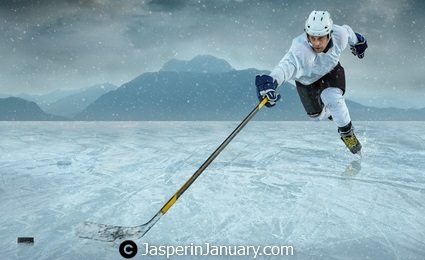 Whether you would like to add your Jasper in January event, send us your own video link, or just contact us, we are glad to help.